The Inspirational Keynote Speaker That Will Change Your Life. Are you in search of a female inspirational keynote speaker who will provide an unforgettable and dynamic experience for your event? Welcome to the exquisitely heartfelt work of Allison Massari, a female role model who has inspired thousands of people with her story of courage, compassion and transformation. What if there was a survival guide to being human? What would it look like? What does it take for us to feel more powerful, capable, courageous and purposeful in our lives? Top female inspirational keynote speaker, Allison Massari, has journeyed to the extremes of human endurance. She survived two life-threatening car accidents, one where she was burned alive, and suffered second and third degree burns on over 50% of her body, and has learned not only to survive, but to thrive, find happiness, and ultimately triumph despite extraordinary adversity. If anyone has a “Survival Guide to Being Human”, it would be Allison Massari. Allison has been named one of the top ten best keynote speakers for motivation and inspiration by Meetings and Conventions Magazine. With such prevalent interest in hiring a female speaker Allison Massari is a salient choice. She brings incredible vitality, insight, and presence to strengthen and uplift any event. At the Million Dollar Round Table Conference Allison Massari was a main platform speaker, addressing 8,600 people from 75 countries. She spoke about “The Future of Happiness” at a TEDx event in Spain and has been featured on ABC, NBC and FOX networks. Allison also starred in an award-winning documentary about overcoming adversity and PTSD, hosted by the head of special forces for the US military in Afghanistan. In addition to her compelling career as a female inspirational keynote speaker, Allison is also an award-winning visual artist. As you listen, you will be delighted to see her artwork presented on stage, accompanying her speech. Each image matches the feeling of the story she is sharing. Allison Massari takes people on a unique and dramatic journey through the spoken word with her gentle voice and her breathtaking visual imagery. Allison’s story is extraordinary. Yet even more remarkable is her ability to view her life’s experiences as a tremendous gift, one that helped her find strength, resolve, and ultimately, her life’s mission. What is the inspirational mindset we need to have success in this world? What does it look and feel like to be fully alive and in command of your life? At any moment, life can throw adversity in our direction: the shock of sudden financial loss, an automobile accident, uncertainty and unrest from changes at work, the pain of feeling disliked or judged by a colleague or friend who seems to completely misunderstands who we are. …What does it take to be ok inside of ourselves no matter what is happening out in the world? With mastery, conviction, and the power of storytelling, top female inspirational keynote speaker Allison Massari teaches audiences the potent life lessons that she learned on each step of her path after she was severely burned in a fire and faced seemingly insurmountable odds. Her stunning keynote offers effective tools for participants to immediately better manage their lives and navigate the everyday challenges of being human. Prepare to be inspired, moved, and energized. Prepare to be taken on a journey. Prepare to be taken on a journey. 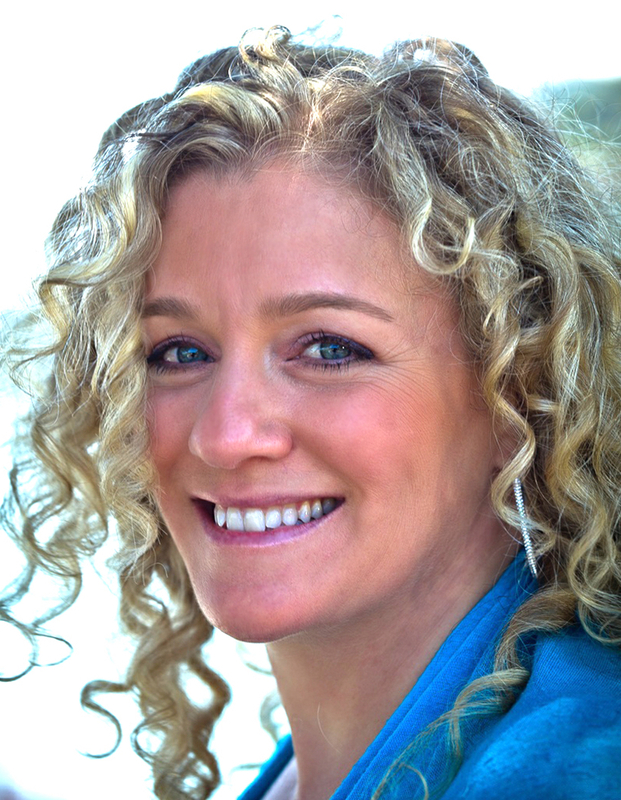 In her moving and thought-provoking keynote, Allison Massari teaches listeners to find peace, purpose, and happiness, and gives them the tools they need to rise above any obstacle. As the survivor of two life-threatening car accidents, and having suffered severe second and third degree burns on over 50% of her body, she reveals her personal inspirational journey from absolute loss, to forgiveness and understanding, and finally to a success and life beyond anything she could have imagined. Through the power of storytelling, and genuine inspiration, and a unique female perspective, Allison weaves humor, empathy, and potent life lessons, allowing the audience to study what she learned on each step of her path. You will hear and understand the answers to some of life’s biggest questions. Her dynamic and deeply moving keynote speech fortifies audience members with an inspired perspective on life and applicable tools for managing change and adversity. "There are special people in this world who seem to shine from the inside out. Allison Massari is one of those people. With her gracious spirit and gentle voice, she took our 2,500 leaders Hackensack Meridian Health on a breath-taking journey through her story that left them uplifted, tear-filled and reconnected to purpose in a way that’s difficult to describe. Allison is effortlessly compelling and soulfully authentic as she speaks directly to your heart, reminding you that we are here on this earth for each other.